This small church stands alone among trees about ½ mile north of the village at the end of a single-track lane. 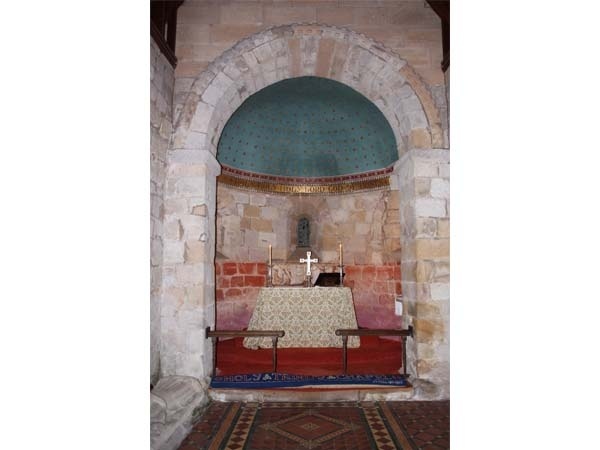 It was originally built in the 11th or 12th century and the chancel arch and sanctuary windows of that date still survive. 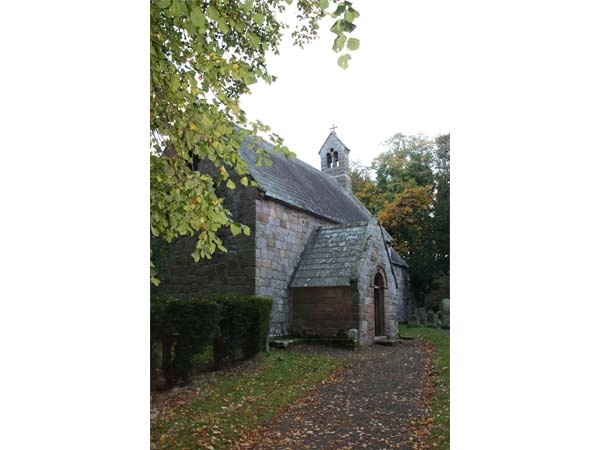 The church was restored in the 14th century after being damaged by the Scots and again in the 17th century. It was rebuilt in the late 19th century. There is a 14th century effigy in the choir.